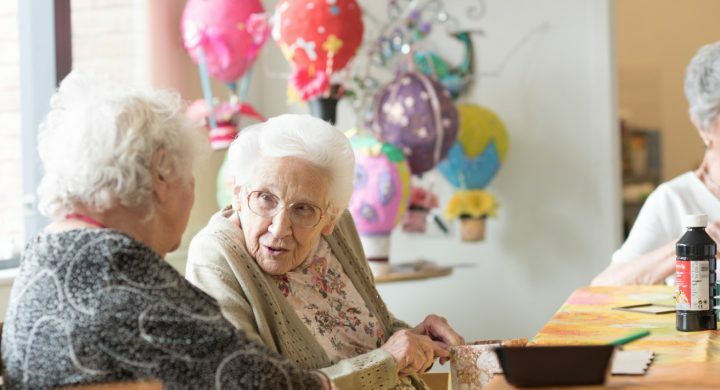 ‘Extra Care’ is the term we use to describe the care and support you receive whilst living in an ‘Extra Care’ home. A home designed especially with later-life in mind. 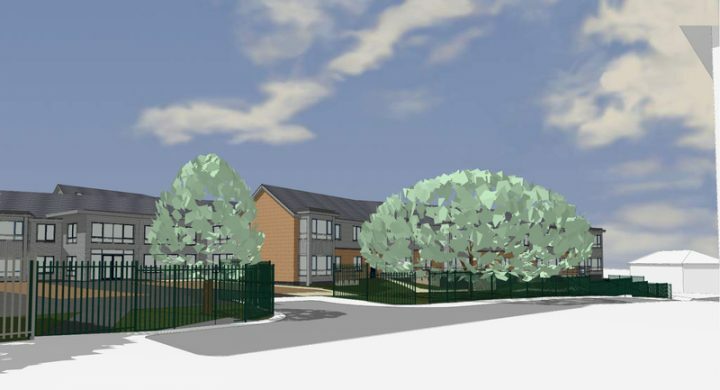 Extra Care apartments enable older people requiring a minimum of 5 hours care a week to live independently, with a care and support team on site 24/7. 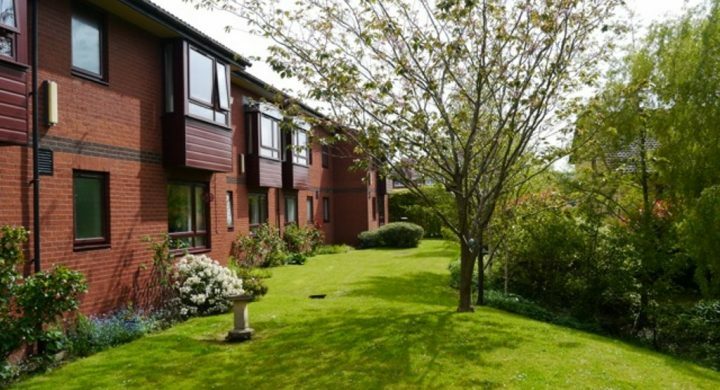 The apartments are set within a specially designed ‘Extra Care’ housing scheme where you can maintain or regain your independence. You will have the extra reassurance that comes from knowing that a care and support team are on hand in emergencies. 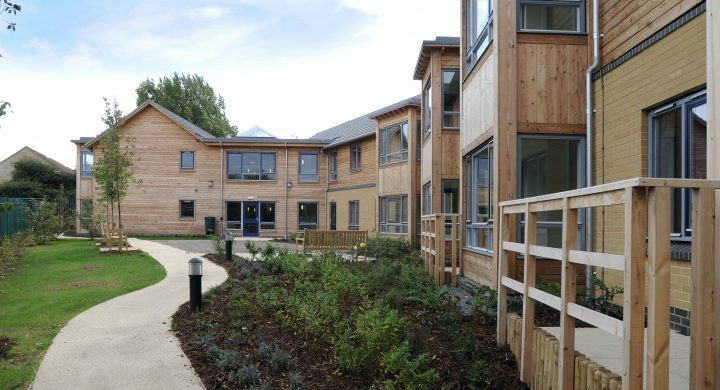 All of our extra care accommodation is self-contained with its own front door, kitchen, bathroom, heating, bedroom(s) and pull cord system. The properties are either two bed or one bed. We know that finding out about the care and housing services you need can be difficult. What is 'extra care housing' - is it right for me? Extra care housing is a great choice for older people with care and support needs who wish to be active and independent.